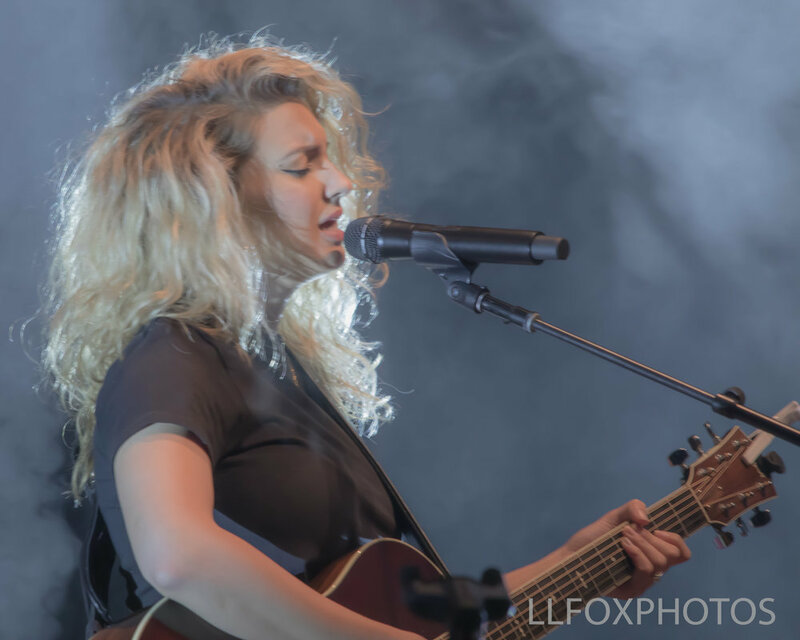 In front of a backdrop reminiscent of a cozy living room, singer-songwriter Tori Kelly fully connected with the crowd at The Murat Theatre in Indianapolis on March 28, 2019. 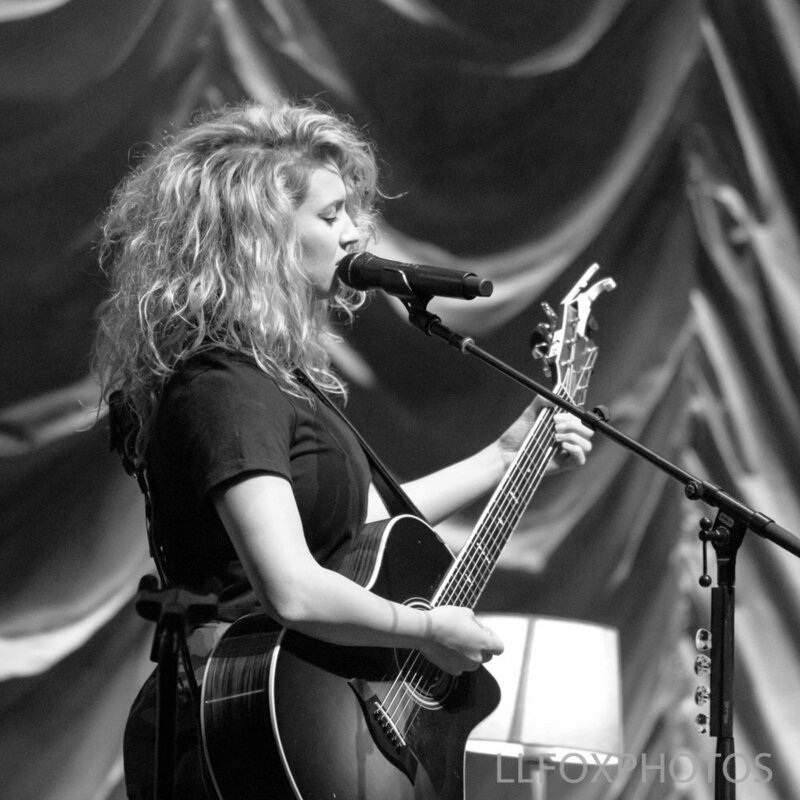 Accompanied only by her own guitar and that of Mateas Asato, she radiated quiet confidence as she filled the venue with her velvety voice. Fans were treated to several unreleased songs from her upcoming album, as well as Grammy-winning hits such as “Nobody Love.” Her 25-song setlist also included several covers and a multi-song mashup, and was peppered with anecdotes and the stories behind her songs. 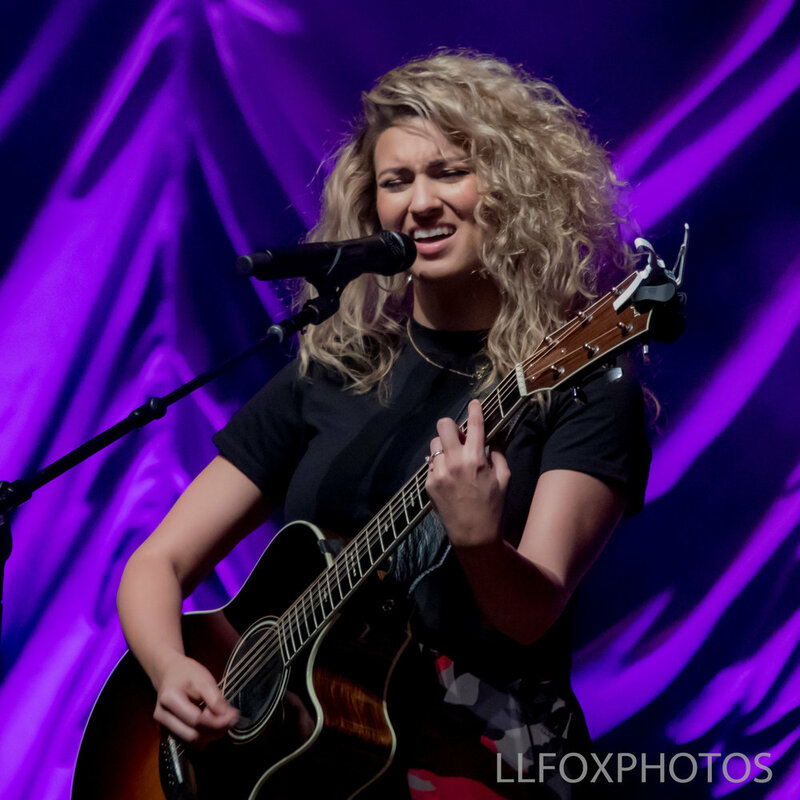 Throughout the show, Kelly’s vocals were strong, and her range was impressive. For me, personally, it was a welcome breath of spring after a long, cold, dreary winter.